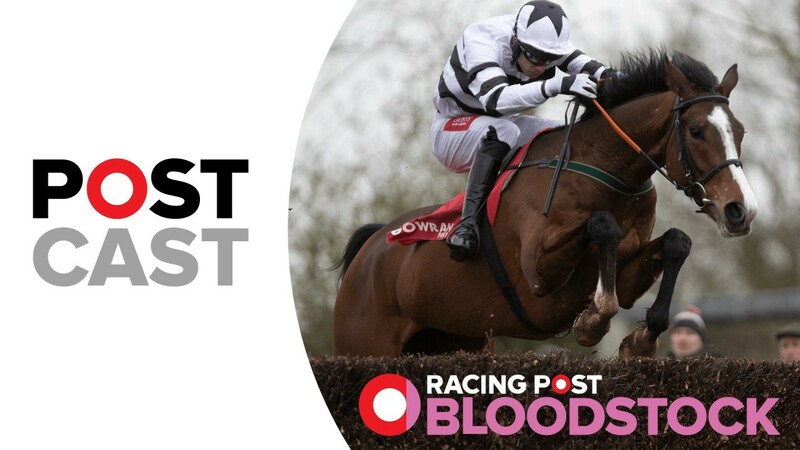 Racing Post Bloodstock's Martin Stevens is joined by jockey and Goffs agent Derek O'Connor about his life in the saddle and in the bloodstock trade. They are also joined by Goffs' Joey Cullen to discuss the Aintree sales, the Irish Point To Point scene, thoughts on the industry and more. - This week recent Cheltenham winner Derek O'Connor joins us to discuss his life as an amateur jockey and his role as an agent for Goffs UK. - Derek gives his thoughts on the recent controversy over the National Hunt Chase at Cheltenham and explains why he has stayed amateur despite his success in the saddle. - Derek is joined by Goffs Marketing Director Joey Cullen to discuss a wide range of topics including the sale of Don Poli and Outlander at Aintree this weekend, horses to look out for in the sales and the Irish Point To Point scene. - Plus, a look ahead to the Grand National and why Tiger Roll is such a special horse.